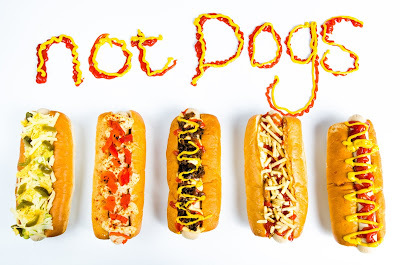 Not Dogs: We Know it’s Early but…Not Dogs is Excited for World Meat Free Day! We Know it’s Early but…Not Dogs is Excited for World Meat Free Day! Last June marked the very first World Meat Free Day which asks everyone to make one small step for our planet and go one day without meat in your meals. This is a day to raise awareness of the benefits of eating less meat for a healthier, balanced diet that’s better for our planet and fairer to our food systems too. You can take the pledge to swap out meat for one day on the World Meat Free Day website and you will be in great company too, the campaign is supported by lots of amazing people & organisations including Joanna Lumley, Vivienne Westwood, Greenpeace, Quorn, Veggie Face, Meat Free Monday and of course….Not Dogs! 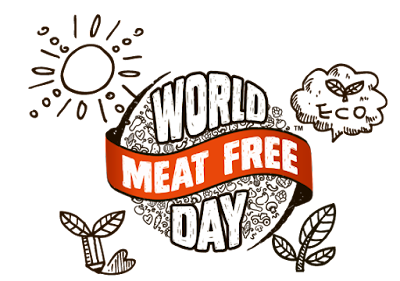 World Meat Free Day takes place on Monday 13th June 2016, so get it in your diaries! Head to www.worldmeatfreeday.com to find out more and stay up to date with all the exciting plans for this year on Twitter too!